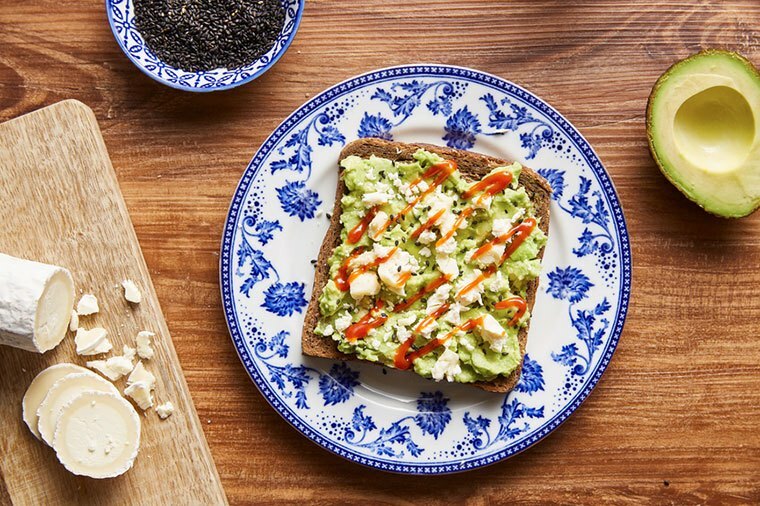 A life without avocado toast just seems cruel—yet, unless you want to empty your piggy bank at brunch, it could be a reality soon. Since a 1997 provision of the North American Free Trade Agreement (NAFTA), the United States has been able to import the fruit from Mexico at a much cheaper cost than it could previously. But with President Trump’s threat to terminate the deal, a major hike in prices might be coming. Since Mexico supplies about 80 percent of the avocados Americans eat, this is a big deal. According to FoodDive, the US, Mexico, and Canada are now negotiating in Montreal—and if the president chooses to withdraw the US from the agreement (something Mexico is against), harm to your vegetarian go-to brunch order would ensue. Tossing NAFTA would not only disrupt a supply chain that’s aided the average US citizen go from eating a pound and a half of avocados a year to seven pounds (AKA a lot of avocado everything! ), but it would also reimpose the $0.06 tax on every pound of avocados that had been in place before the agreement, drastically raising prices and affecting thousands of Americans’ jobs in the process, FoodDive reported. “That tariff would, of course, impact all of the supply chain…and raise costs for everyone but mainly for the American consumer because there is no alternative source,” Ramón-Paz Vega, chairman of the Avocados from Mexico Board, said. Unfortunately, there’s not much anyone can do right now but hope the leader of the nation comes to his senses and leaves avocados alone. But whether or not the agreement is repealed, nothing can come between Americans and the beloved creamy fruit, even if that means draining their bank accounts to get it. Here are 11 ways to get your avocado-toast fix without eating it. Or check out pitless avocados—which are an IRL thing.